Tough as the horse you ride, and as strong as the mule that packs your load. This handmade Black Mule is great for going to the mountains or a morning meeting. 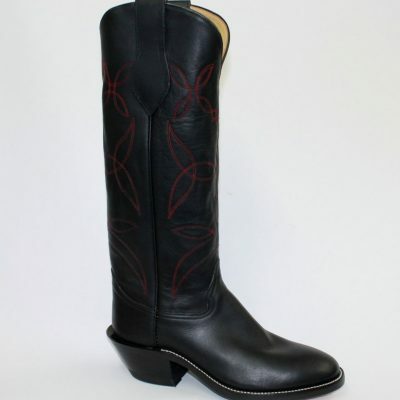 This quality full-leather classic provides the needed support for your feet and protection from the brushy country with its 16 inch top. 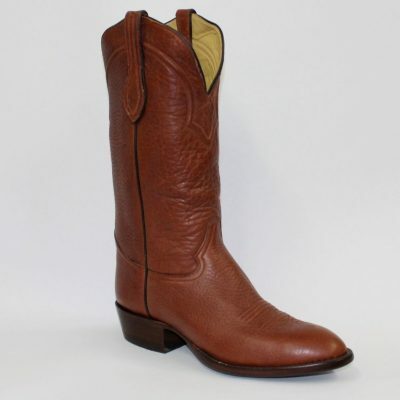 It is a true epitome of an authentic American western boot.